Superb location as so close to Chilly Road and therefore Greggs, Tesco, Subway, and loads of shops etc. 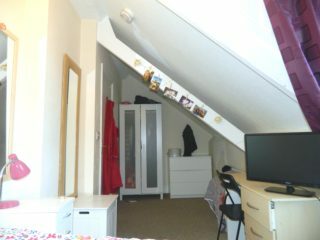 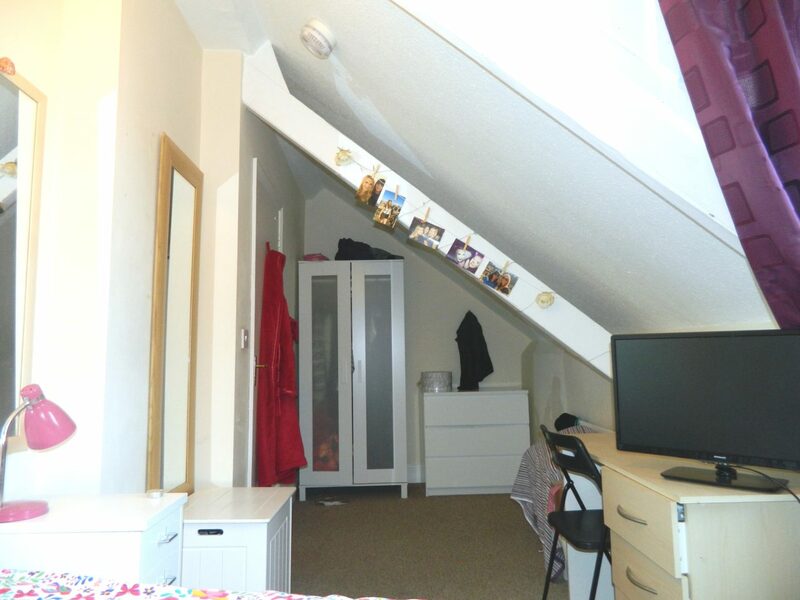 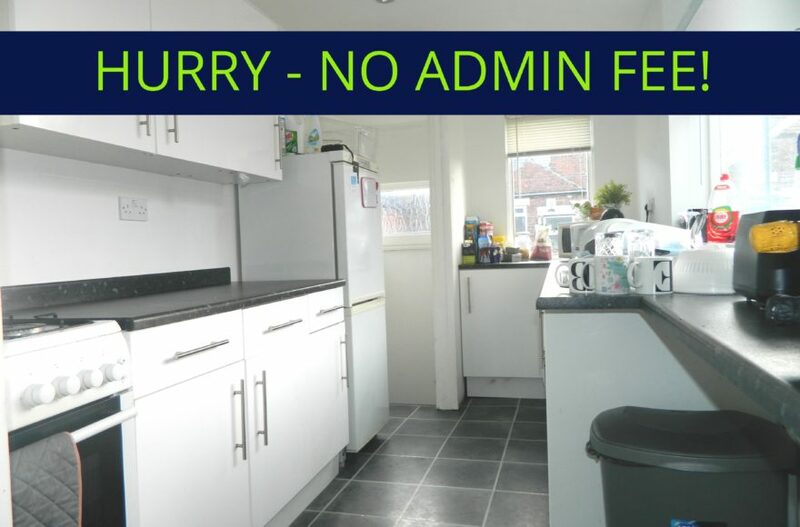 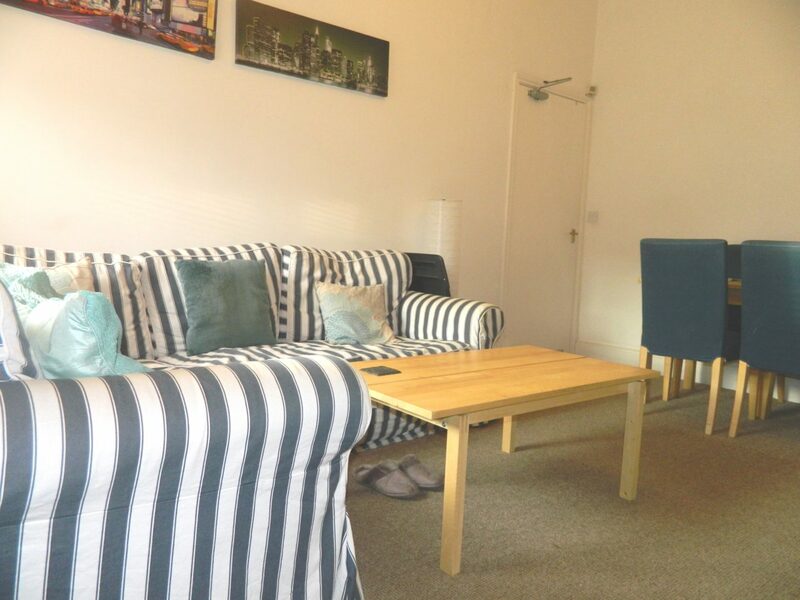 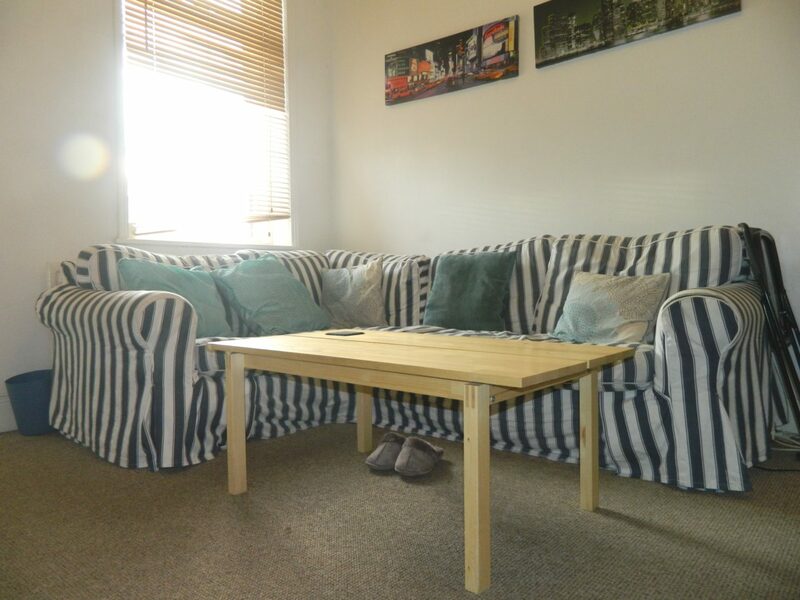 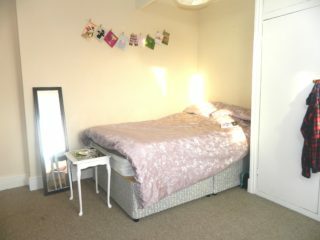 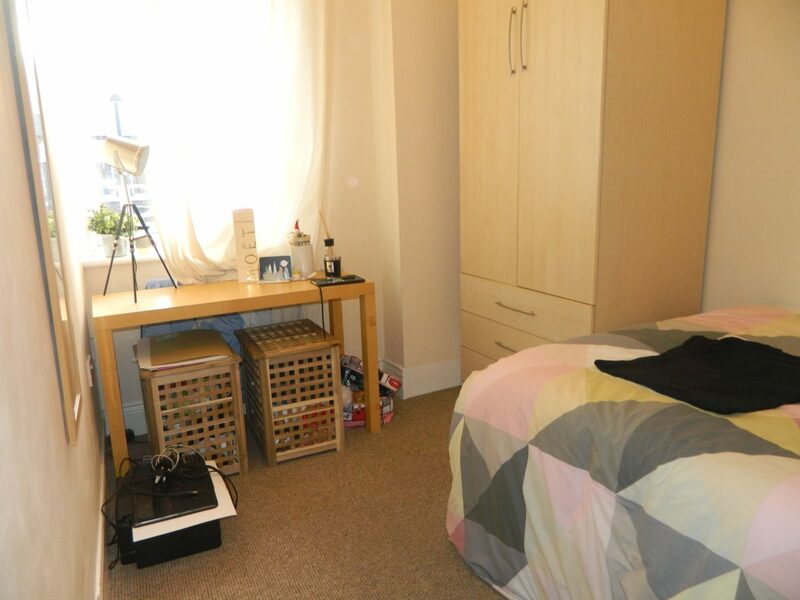 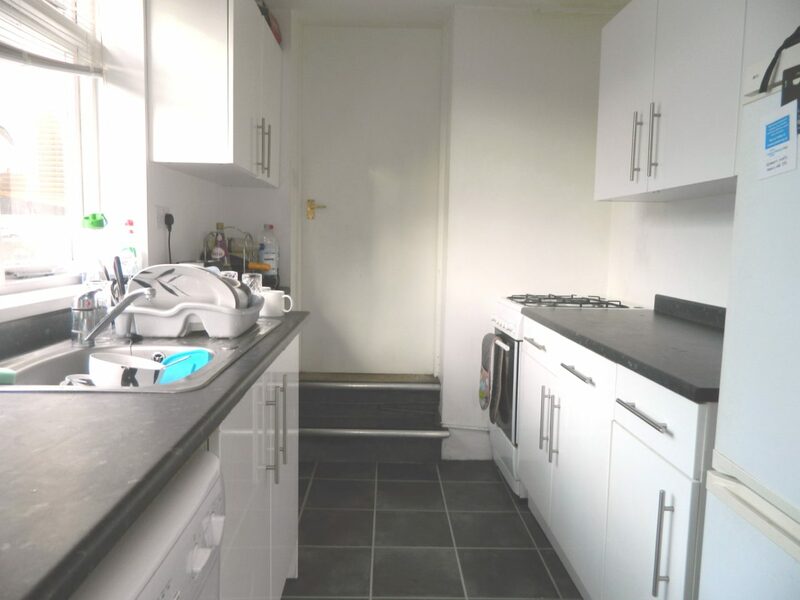 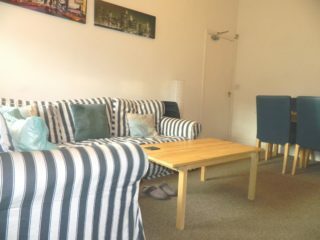 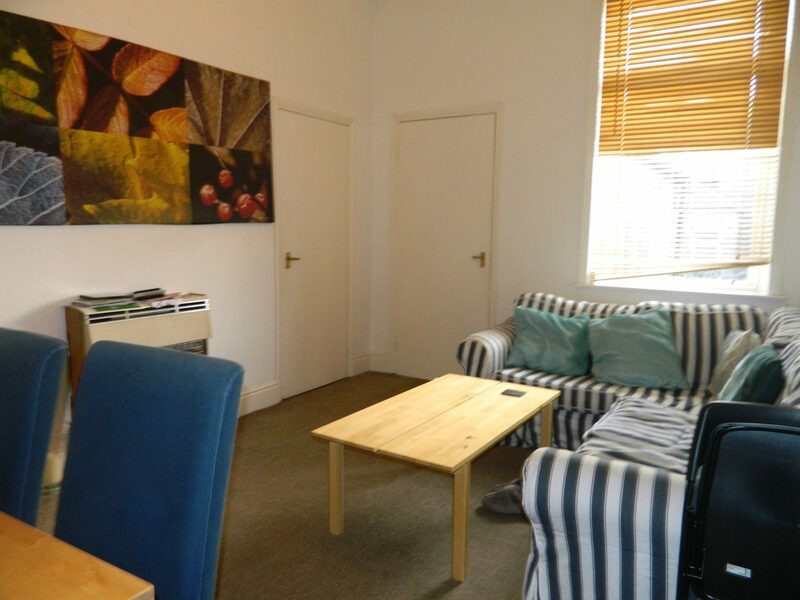 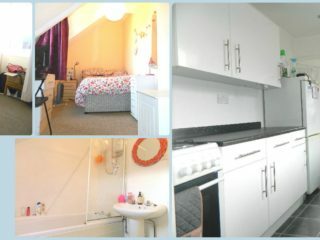 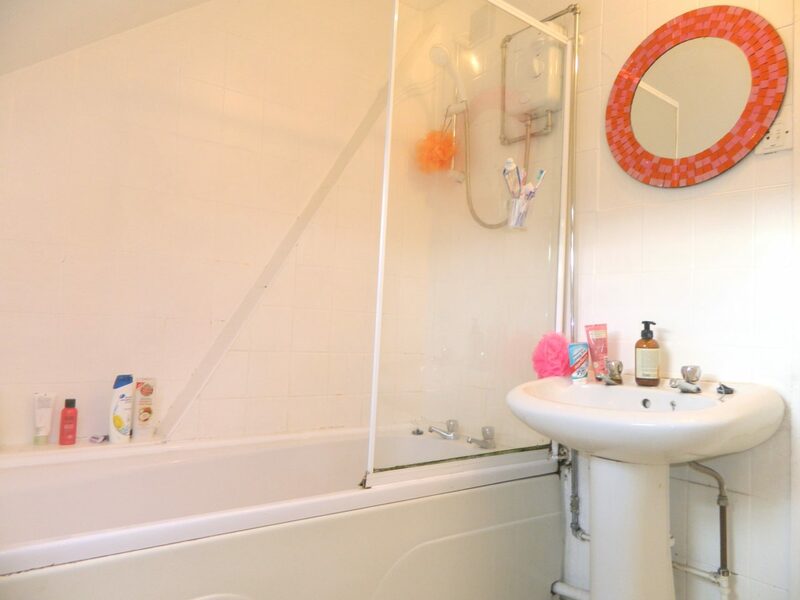 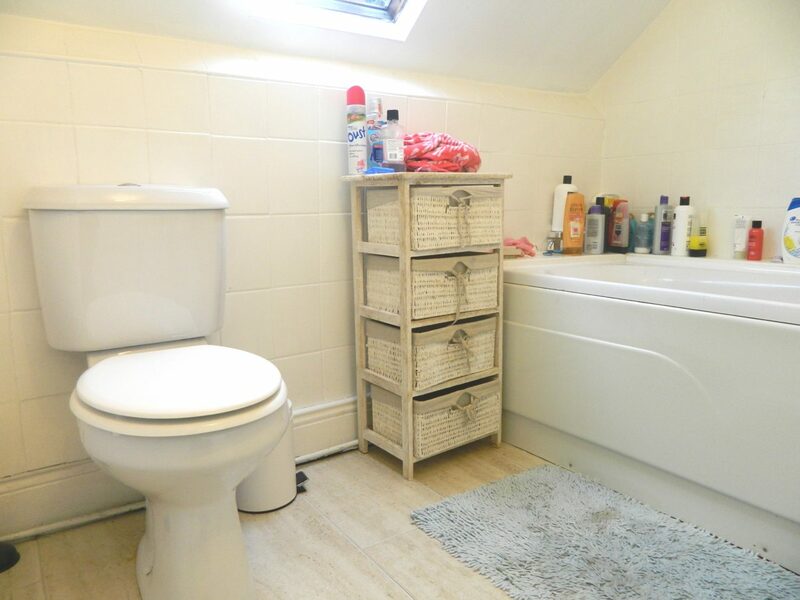 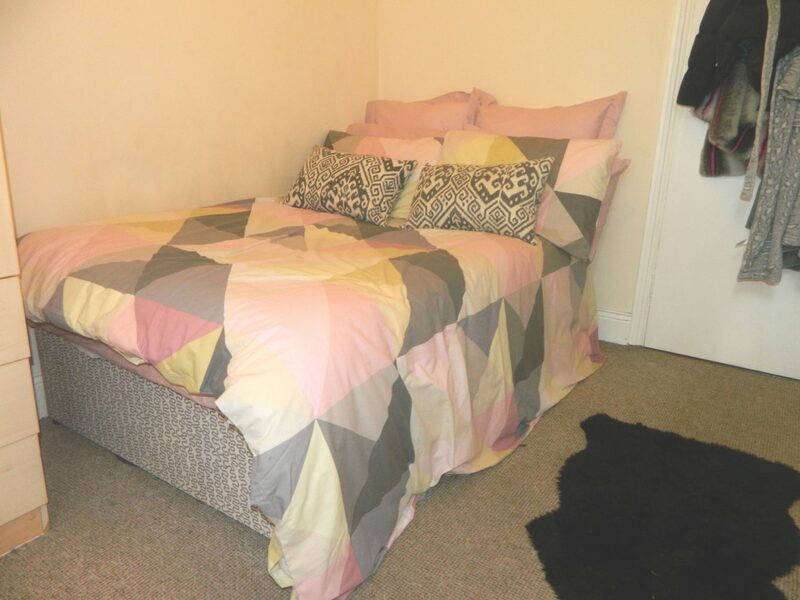 This flat is located in an ideal place on the Number One bus route so direct and easy access into Newcastle City Centre. 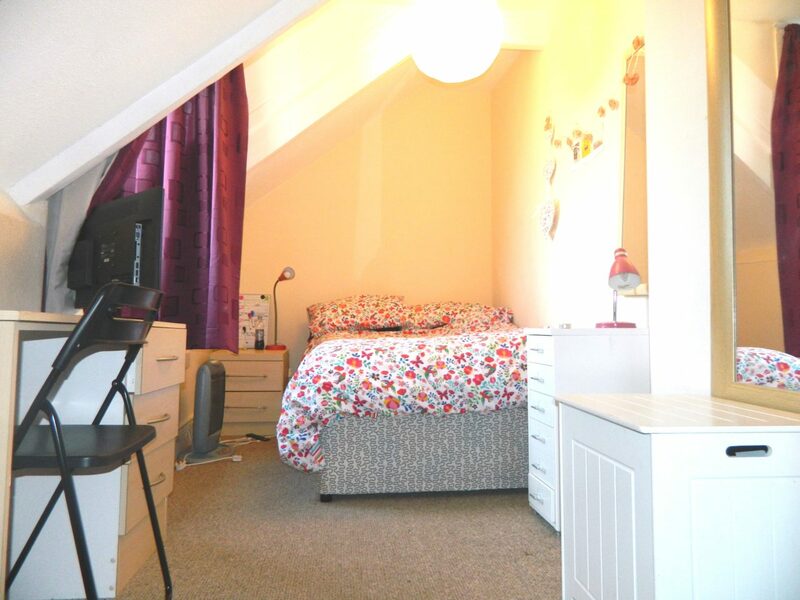 4 good size DOUBLE bedrooms. 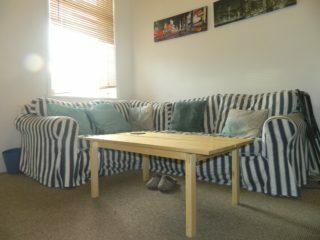 Fully furnished to a very very high standard. Fitted modern kitchen and appliances. 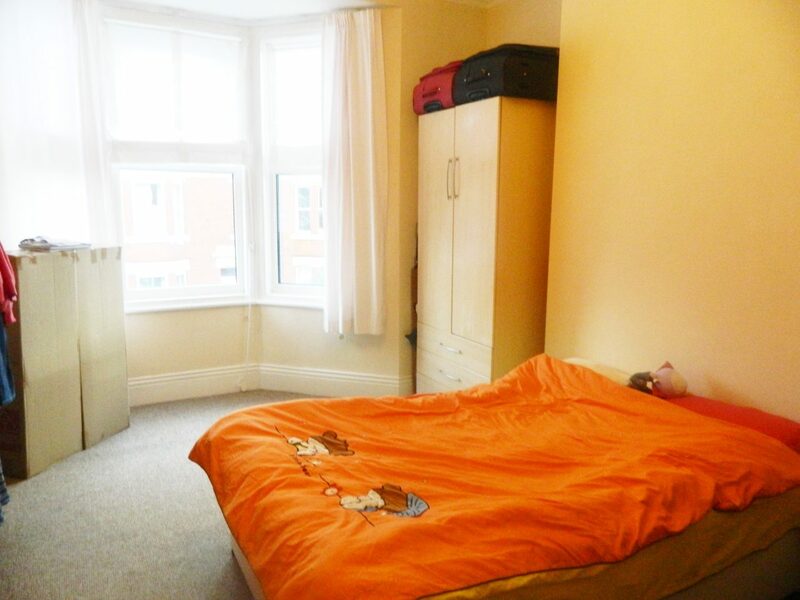 Property benefits from full double glazing throughout. Good sized shared yard to the rear. 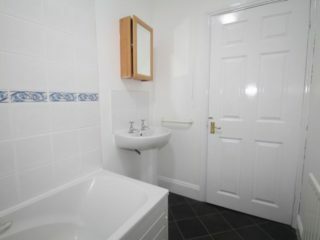 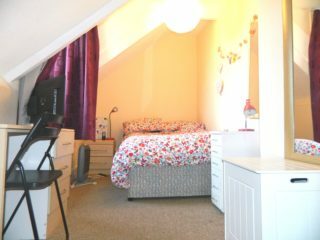 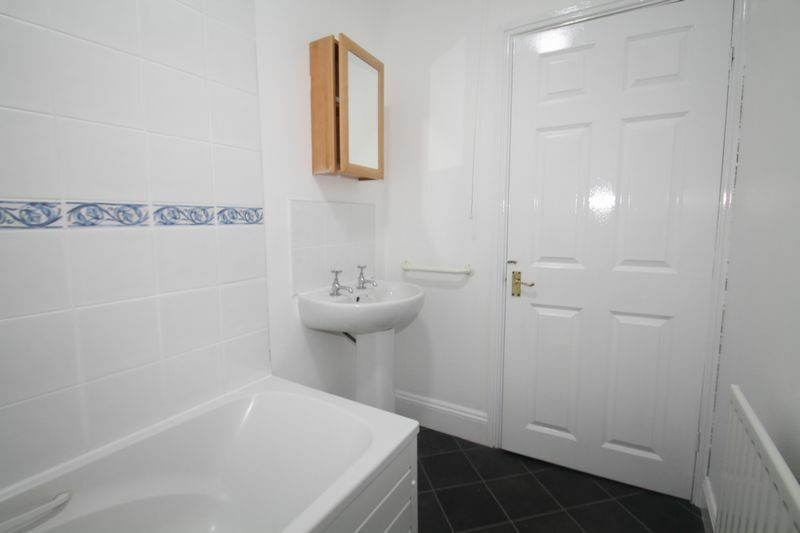 The property is situated just a minutes walk from the Number One bus stop giving easy access to Newcastle City Centre. Only 2 minute walk from the bustling Chillingham Road with all its shops such as Gregg’s, Subway, Tesco, many many cafe’s, takeaways and restaurants and the Chilly road Metro station.